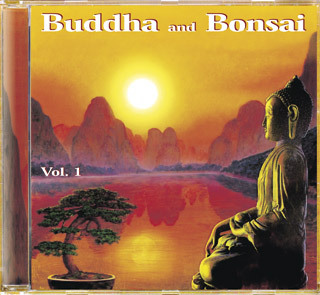 On this CD extraordinary musicians from China are presented by Costa Verde Production. Inspiring compositions of traditional sounds from the Middle Kingdom are interpreted in a beautiful way for Eastern and Western listeners. We wish all the listeners joy, relaxation and deep meditation. Music from China encompasses the creative power and calmness to find inner balance through listening.